Giraffes are a regular sight at Umfolozi parkrun, but recently parkrunners were surprised to see five join them on the course! A year ago, on 28 January 2018, I suffered a cerebral aneurysm. Fortunately the weakened artery wall could be fixed and the immediate risk was eliminated. One of the lingering consequences is an annoyingly persistent feeling that I am off-balance. Simply walking straight requires focus. A year after the incident I committed to a challenge that I put to myself, to resume participating in the wonderful opportunity provided by parkrun. 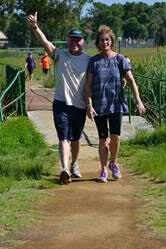 On Saturday, 26 January, I successfully completed Secunda parkrun, or as my hubby refers to it, “parkfun”. I walked the entire distance in beautiful surroundings and felt my confidence return. I feel positive and excited about future events. Our bodies need to move and I have no doubt that continued participation in parkrun will aid in my recovery journey. The truly amazing participants, volunteers and organizers make parkrun such a meaningful and inspirational social event. Thank you all. The following story of one of our parkrunners is being submitted anonymously as our parkrunner does not want his name to be mentioned, however, he is hoping to inspire other parkrunners (or potential parkrunners) whom may be in a similar situation. Many other parkrunners who have had trials and difficulties have inspired other parkrunners. 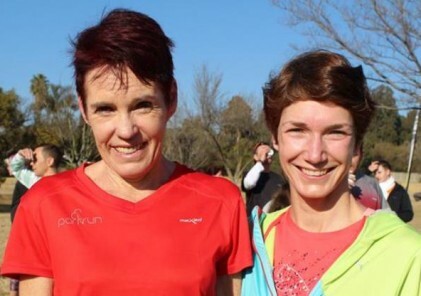 parkrunner X has been involved with Hermanus parkrun from the time of being approached before the launch and was part of the core team set-up and training etc. He was an early Run Director and very popular with our parkrunners. Although mainly volunteering he also took part in the parkrun on various occasions. He is an active retiree in his early 70’s. 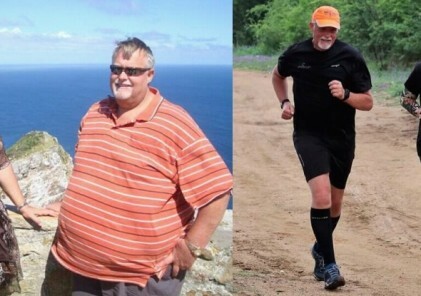 Hermanus parkrun was launched on 31 October 2015. parkrunner X started experiencing shortness of breath in 2016 and in December 2016 started struggling with his voice which made it difficult to do the announcements as the RD. 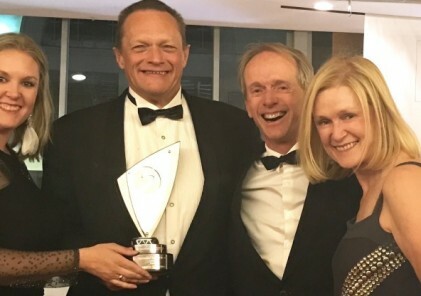 In 2017 parkrunner X was diagnosed with Amyloidosis which is a rare form of cancer where his body produced an abnormal protein that affected all his internal organs. He was in and out of the hospital for treatment (which included having 3 stents inserted; double pneumonia as well as chemo and radiation treatment). During this time parkrunner X continued to attend Hermanus parkrun on a Saturday and volunteer. 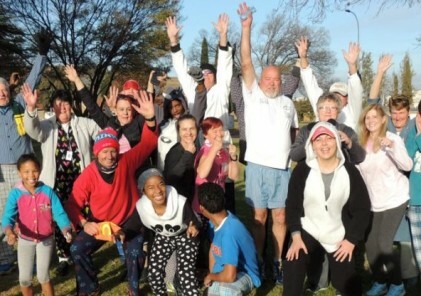 In January 2019, parkrunner X unofficially completed the full 5km of Hermanus parkrun which is a major achievement for him after all he has been through. It is now his goal to officially complete the 5km this year. The Hermanus parkrunners salute you and your passion for Hermanus parkrun despite what all you have been through. You are an inspiration to all of us. For him every day is a gift, inspiring him to do and say the right things.